Music Producer for Dave East, Mozzy, Jacquees, Keyshia Cole, DJ Khaled, Tory Lanez, Big Sean, Lil Wayne, R Kelly, Nipsey Hussle, Redman, Styles P, Joell Ortiz, Papoose, Uncle Murda, Vado, Trey Songz, Sexxy Lexxy, Jim Jones, Murda Mook, Ghostface Killah and More. 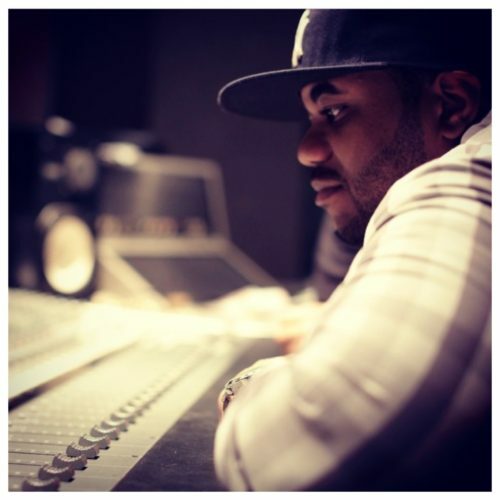 Triple-A, born in Brooklyn, NY got his feel for music from his father being a music producer for artist such as Whodini, Chris Rock and more. Triple-A got his first placement in 2009 with Jim Jones Sony Records "Pray IV Reign" album. From there he's work with Jim Jones on his next album "Capo" and produce the hit record "60 Rackz" for Jim Jones feat Lil Wayne. 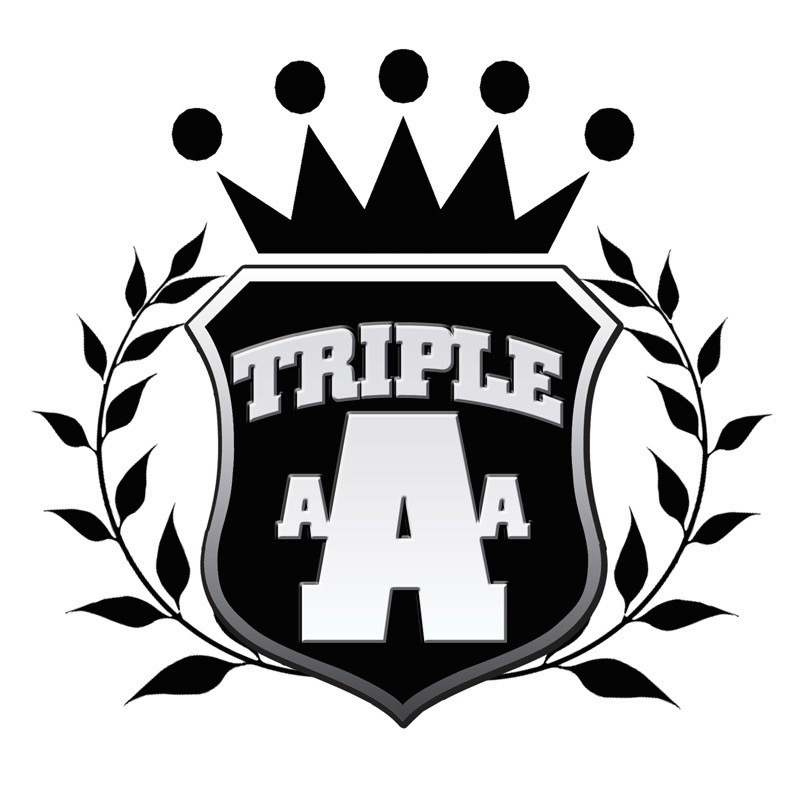 Triple-A continued to work with major label artist and up and coming artist.